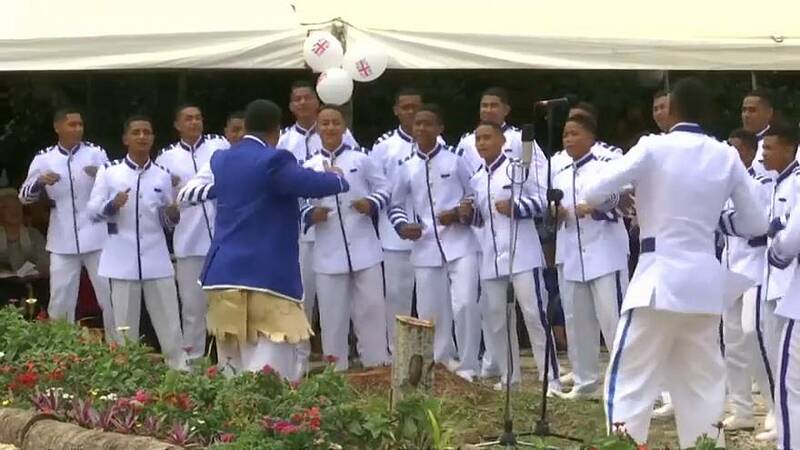 Britain's Prince Harry and his wife Meghan were treated to a performance of a 'mosquito-repelling' song in Tonga. The pair seemed to thoroughly enjoy the performance by a high school choir which was said to keep insects at bay. The royal couple are on a tour of Australia and the south Pacific.